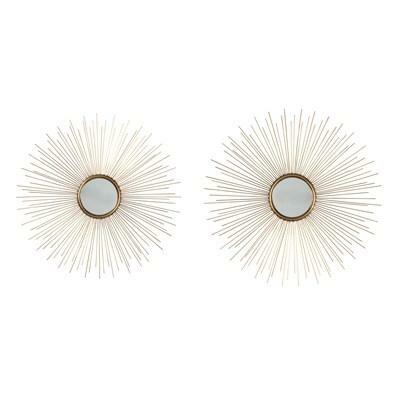 Talk about a cool turn on contemporary style. 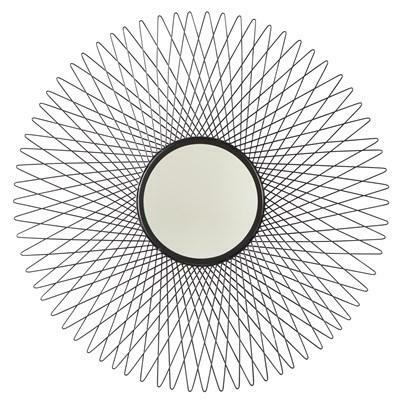 Wowing with its fancifully twisted metal frame that naturally goes with the flow, the Desi accent mirror in luminous silvertone is more than a mirror, and more like a work of art. 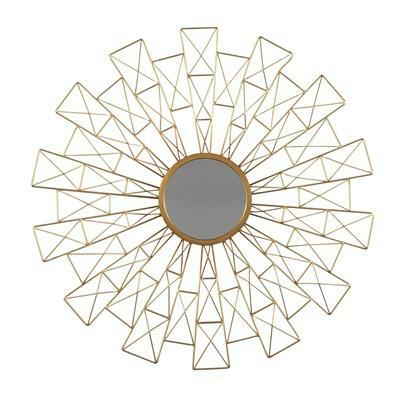 Bring a burst of energy into your space with this striking Signature Design Doniel sunburst mirror. 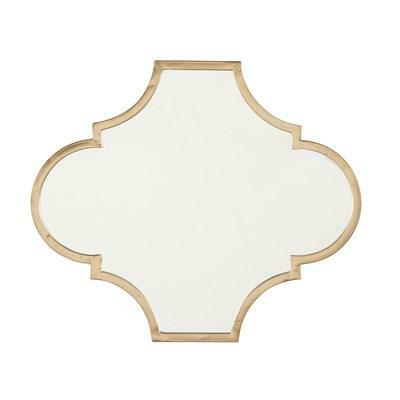 The blend of an ultra-mod aesthetic with an antiqued goldtone finish is a beautiful balance. 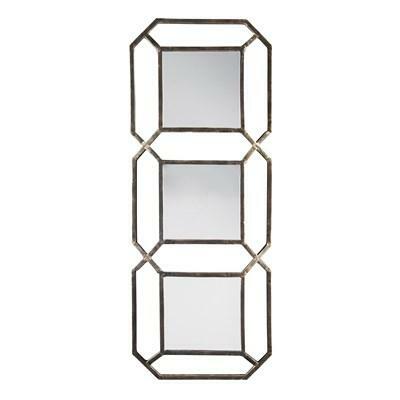 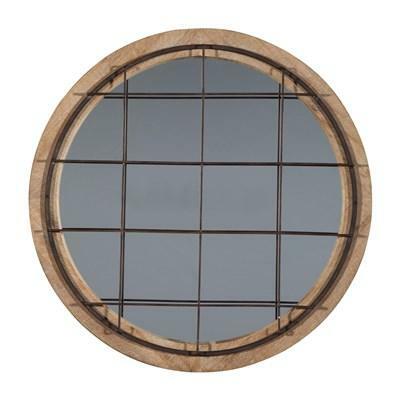 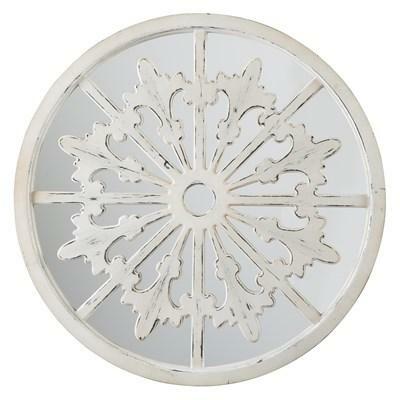 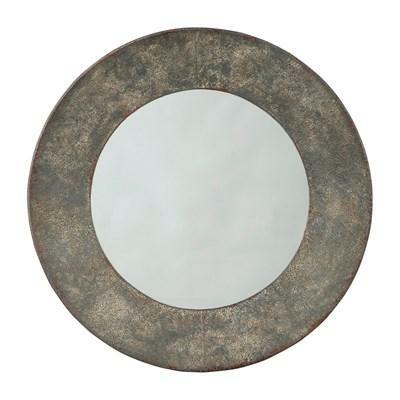 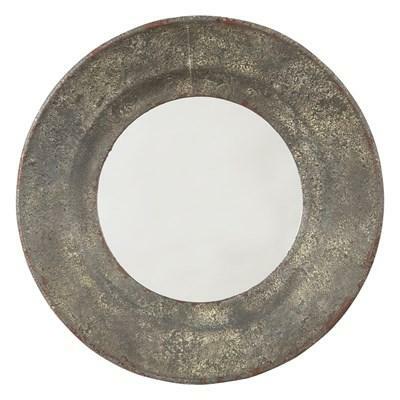 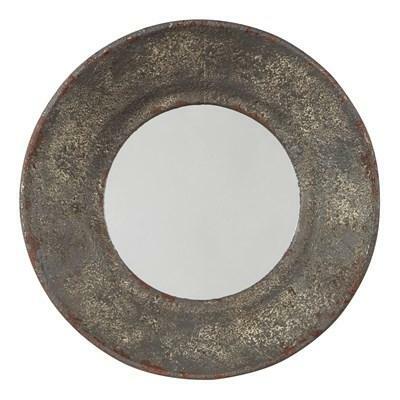 Bring home a burst of rustic design with the Signature Design Donata accent mirror. 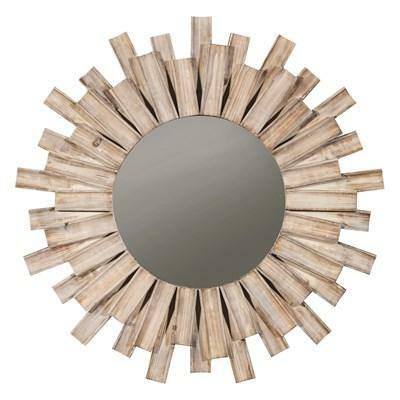 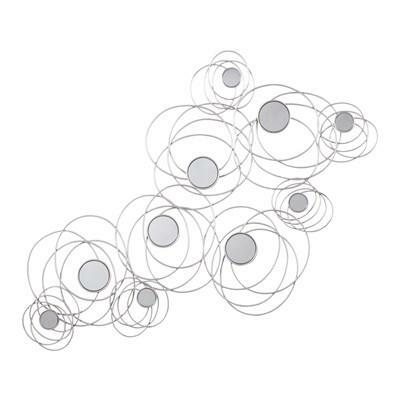 Naturally finished wood frame creates an appealing rhythm with its varying lengths.